Ivel Valley School was established in September 2010 following the merger of two existing special schools. The staff have expertise in looking after pupils with moderate to severe learning difficulties, many of whom also have a range of sensory and physical needs; therefore having specialised facilities at the school is vitally important. As part of an ongoing series of projects that we have worked on to improve this mixed-use educational site in Biggleswade, a refurbishment scheme at Ivel Valley has just been completed. The school had a large open space with a number of ancillary rooms leading off it, in a wing previously used as a nursery. 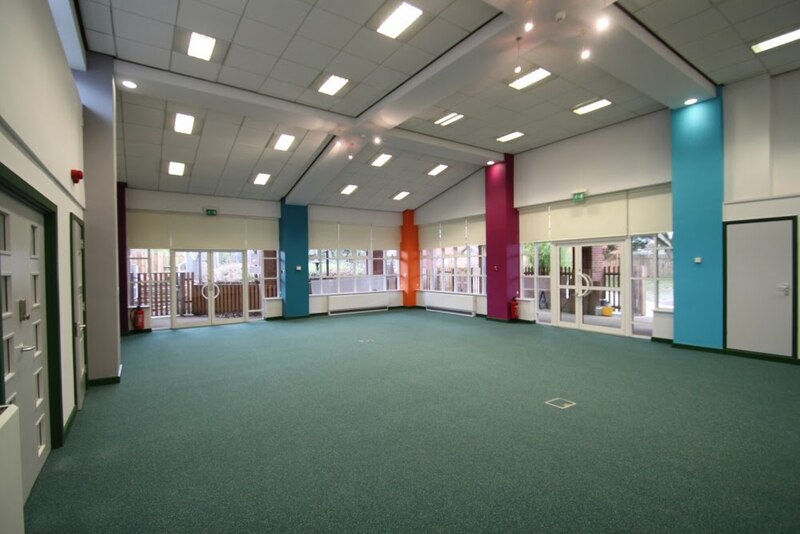 However, this space had potential to provide much more suitable accommodation for the school.